استمتع بإدارة حسابك عن طريق أنا ڤودافون . من عروضنا عن طريق خدمة الإشعارات. تقدر تستخدم البرنامج مجاناً داخل مصر أو خارجها من غير ما تتحاسب على استخدام الإنترنت. 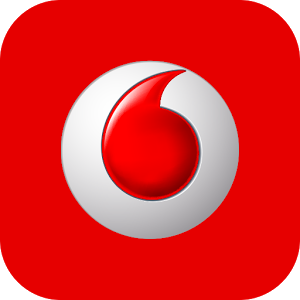 Enjoy managing your line through personalized mobile experience from Vodafone, this app offers you full internet & minutes management, full control on your services, also you won’t miss any of your offers or updates through the new notification service. 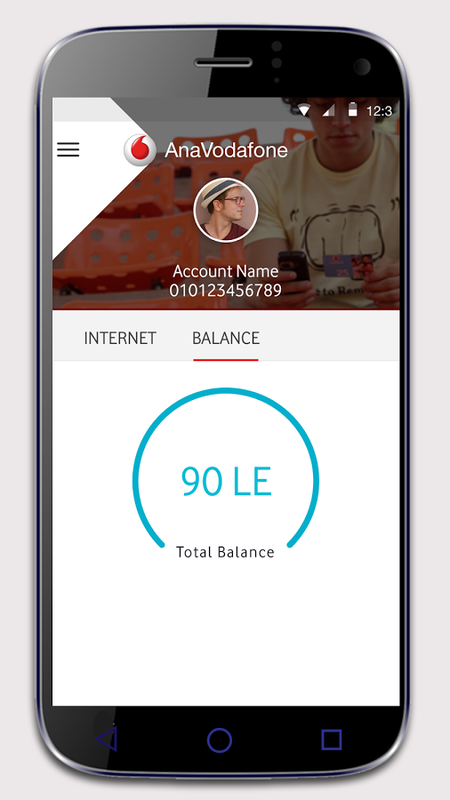 You can use this app for free in Egypt or while roaming, unless you got redirected to external application. Stay tuned for more soon to come!